I was searching for a simple digital switch replacement that would turn them on and off at preset times. This timer does so much more. It will control any load, including LED, CFL, incandescent, and even motors like fans. The timer is reasonably easy to configure, and I haven’t touched it since the installation. It updates automatically for daylight savings time, and I have it set to randomize the turn on time. 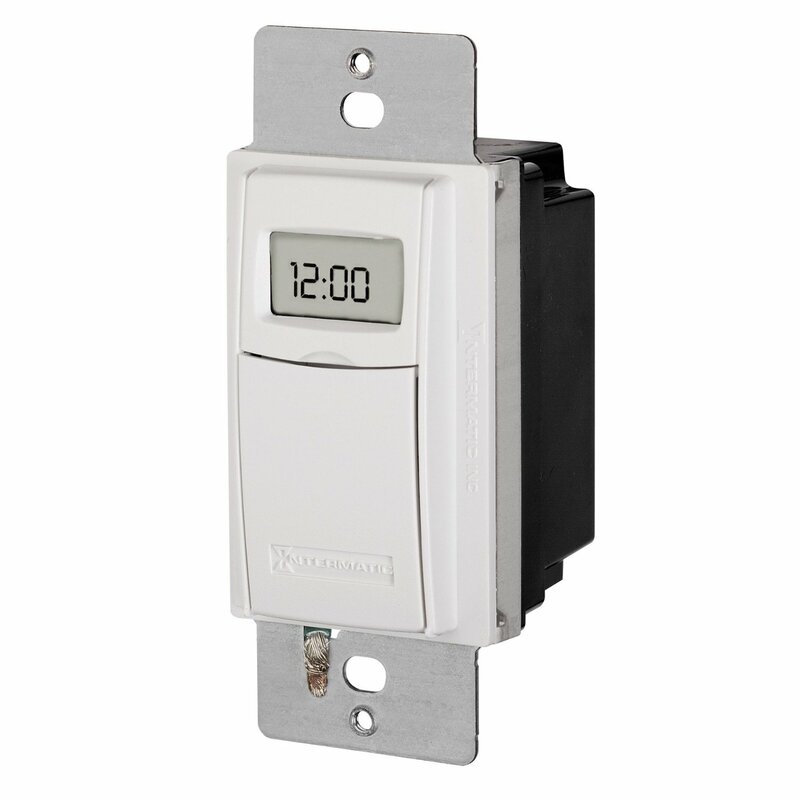 This will turn the lights on within +/- 30 minutes of the set time so it looks like someone is always home. If you’ve ever installed a light switch before you should have no problem installing this, I think it even comes with a little installation guide that details how to wire it. Remember to take the necessary precautions such as turning off the breaker to that circuit. 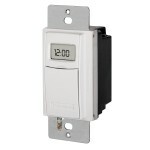 If you need a digital timer switch, this is the one. Don’t waste your time looking for others, they don’t compare.